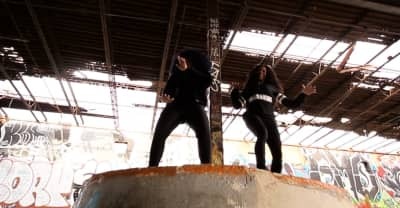 Directed by WheresDiggity, the video for "The Anthem" was shot in a Newark's skate park and finds UNiiQU3 joined by Jersey club dancer LifeofQueee. 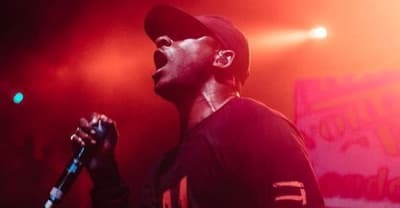 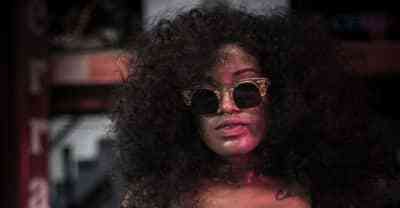 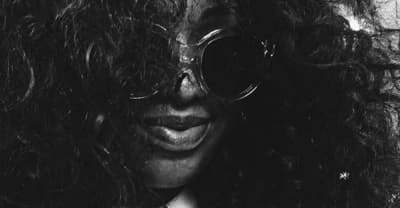 UNiiQU3 Is Starting A Monthly Jersey Club And Rap Night In N.Y.C. 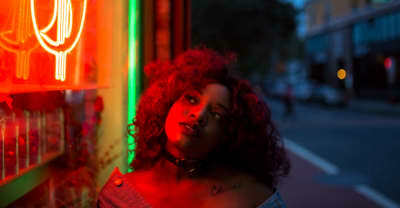 The NJ producer has joined forces with BK collective Hot Action for the party; listen to her remix with Tr!cK$ for a sneak peek of what it'll be like. 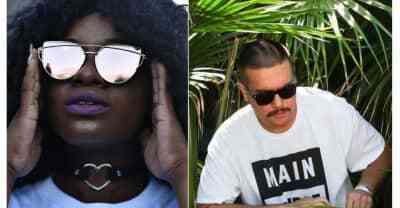 Brenmar and UNiiQU3 released the video for "Hula Hoop."